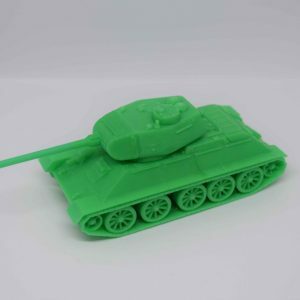 Support Free. 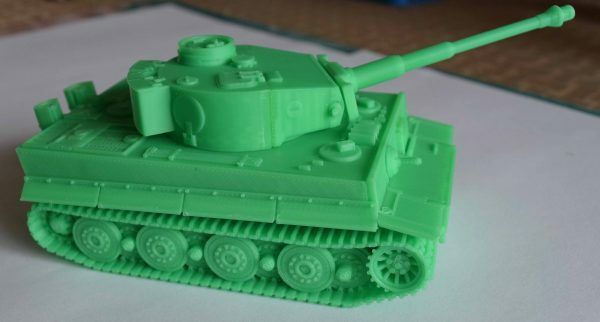 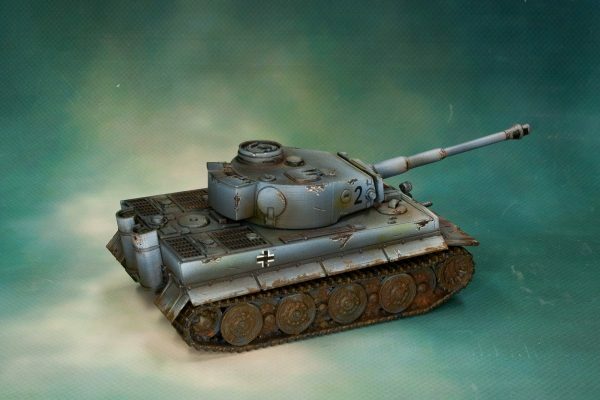 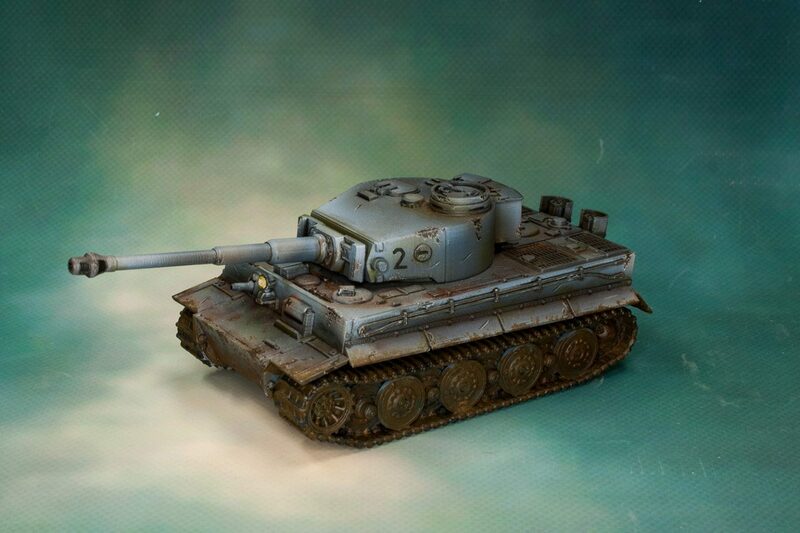 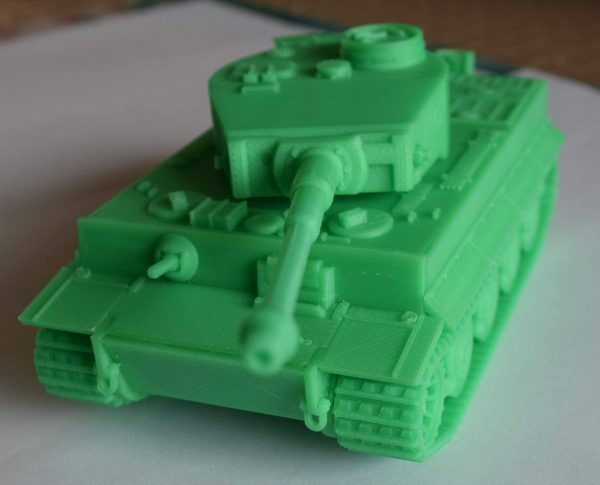 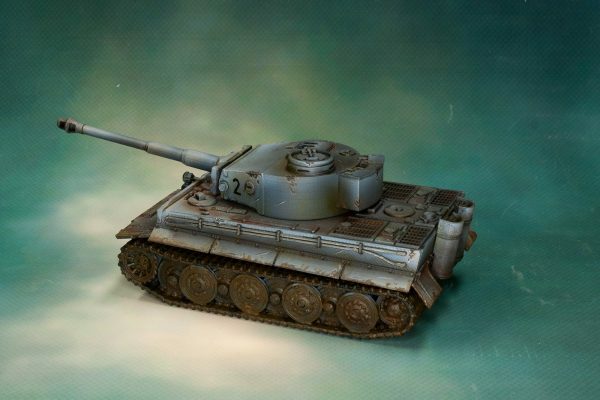 Prints in a matter similar to the Pz IV and Panther D models. 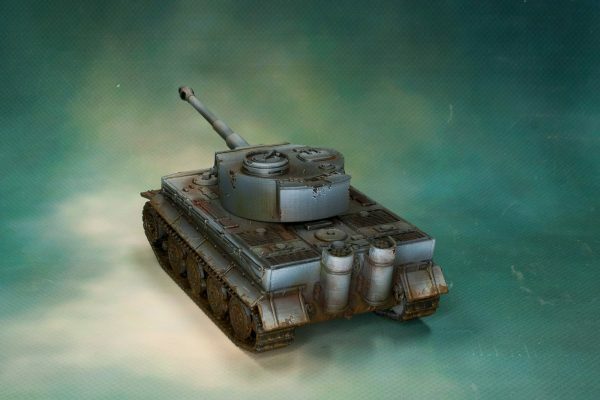 Changes made to correct some historical inaccuracy. 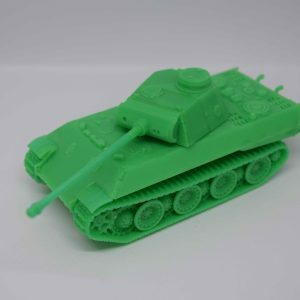 This model was my first purchase from 3dwargaming. 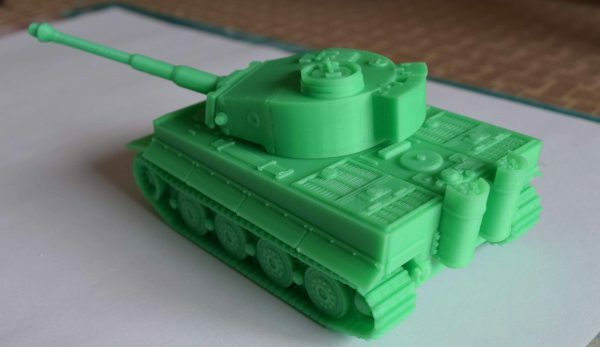 Up till then, I hadn’t thought a tank model could 3d print to a quality level I’d be happy with (scenery yes, tanks / miniatures no). 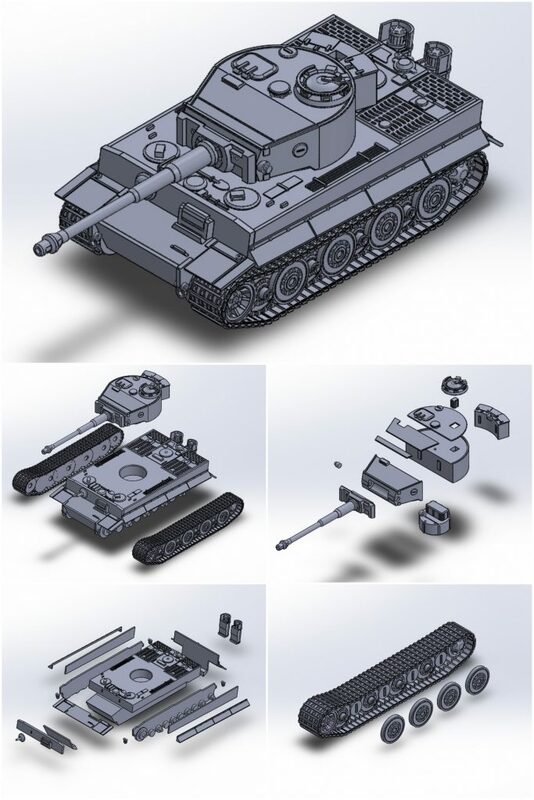 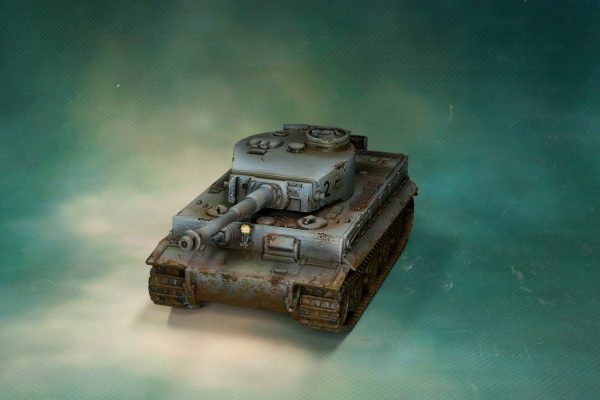 The Tiger changed my mind completely – through the clever way it is constructed, there are very few print artefacts in the final model. 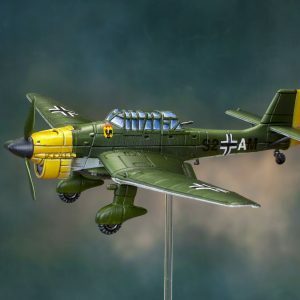 It also has a robustness on the table that a typical plastic model doesn’t have – I can’t recommend this model enough, it’s fantastic.